LeaseRunner enables property managers, landlords, and real estate agents to order tenant screening reports and manage their online leasing needs. Its features include rental ads generation, digital rental application, online rent payment, and more. 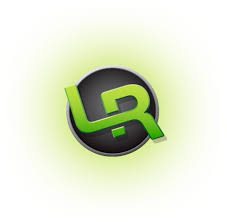 In this article, we cover LeaseRunner reviews and pricing. Ready to get started? Sign up for a free account. As of January 2019, there are very few LeaseRunner reviews online. If you are a past or current LeaseRunner customer, leave a review to help others who are deciding whether or not to use the software and service. LeaseRunner charges per transaction. One-time fees for their features and services range from $0 to $30 and $10 to $20, respectively. Tenant screening reports may be paid by the applicant or landlord. However, fees for digital leases with an e-signature may be settled by the landlord while online rental payments may be paid by the tenant or landlord. Ready to get started with LeaseRunner? Sign up for a free account. 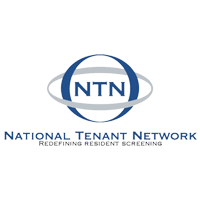 11 Best Tenant Screening Services 2019: Tenant screening services are used by landlords, property managers, and real estate agents to assess whether or not someone is qualified to rent an apartment. 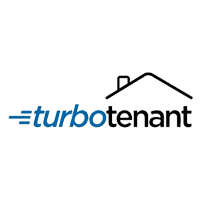 In this article, we discussed the most popular options for tenant screening service providers. Does LeaseRunner’s credit report expire? LeaseRunner’s credit report expires after 30 days from the authorization date. Users should download and print their copies as they will not be able to retrieve it from the platform after expiration. Yes, LeaseRunner’s credit report expires after 30 days from the authorization date. Users should download and print their copies as they will not be able to retrieve it from the platform after expiration. Are applicants allowed to edit the rental applications they had already submitted? 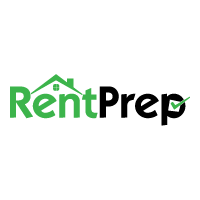 Only landlords, property managers, and real estate agents are allowed to edit the completed rental application. No, only landlords, property managers, and real estate agents are allowed to edit the completed rental application. Not sure if LeaseRunner is the right fit for you? Read our reviews of all top property management software providers or check out one of these three LeaseRunner competitors.